[値下げ] American Civil War | Mac App Storeのアプリ検索・ランキング BuzzMac! 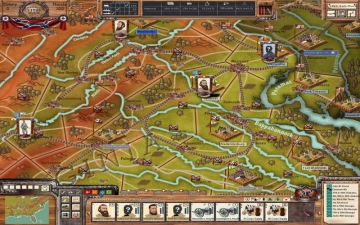 A historically accurate, realistic and fun Turn-Based grand Operational Strategy game of the American Civil War. 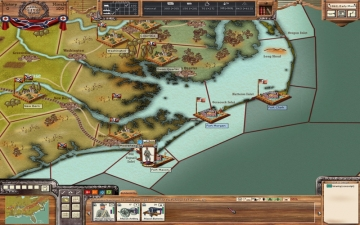 Based on an expanded and improved version of the “Birth of America” game engine, the game enjoys a very intuitive interface and is easy to learn. 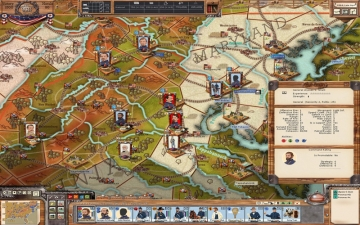 AGEOD’S AMERICAN CIVIL WAR (AACW) is a historical operational strategy game with a simultaneous turn-based engine (WEGO system) that places players at the head of the USA or CSA during the American Civil War (1861-1865). 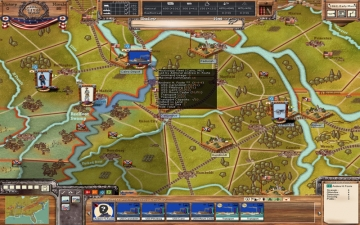 Players are military and political leaders trying to lead the troops of their nations (armies and fleets) to victory, in the midst of some of the toughest operations during those five years of wild campaigning throughout a divided nation. 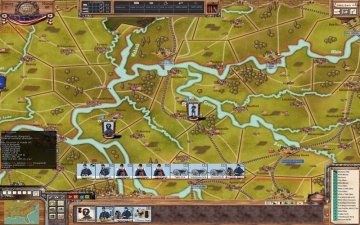 Most of the individual years of campaign between 1861 and 1865 are playable via a separate scenario (to be refined during beta testing). Advanced scenarios will allow recreation of some yearly and/or theatre campaigns, and there will be of course the complete Grand Campaign covering the whole war. AGEOD’s recognized dedication to historicity, realism, and good-looking games!